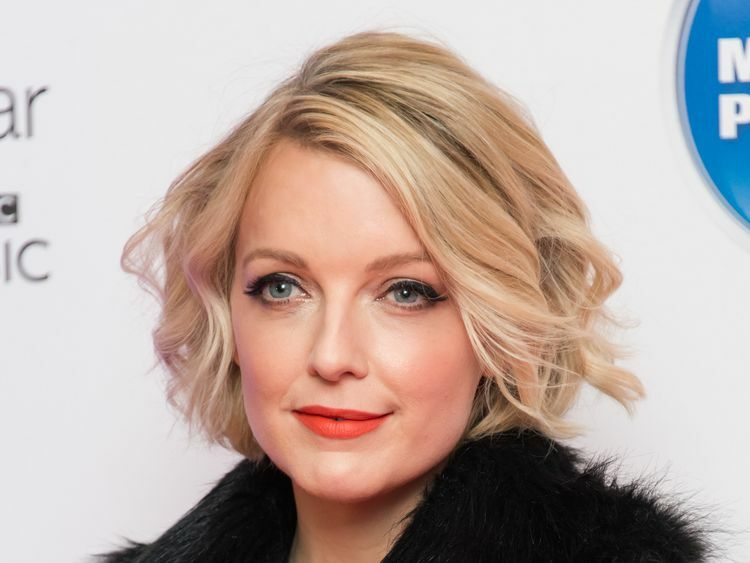 The 49-year-old has presented the BBC Radio 4 show since 2006, but will now be replaced by fellow broadcaster Lauren Laverne. Young said in a statement: "Casting away some of the world's most fascinating people is a wonderful job - however, I'm having to take some time away from Desert Island Discs as I'm suffering from a form of fibromyalgia. "I wish Lauren all the very best, I know she will be great. And I very much look forward to getting back to good health and back to work. "The NHS describes fibromyalgia as a long-term condition that causes pain all over the body.Laverne, a former pop star, is best known for presenting on BBC Radio 6 Music and the BBC TV Glastonbury coverage and The Culture Show.She wrote on Twitter how she will be "stepping into the biggest shoes in broadcasting for a while" from this autumn, and that she is "wishing the phenomenal Kirsty Young better very soon".The 40-year-old added in a statement: "It's a huge honour to be asked to cover my favourite programme on behalf of one of my heroes. "As a listener first and foremost, I know what a special place Desert Island Discs holds in the hearts of the British public. "So much of that is down to the warmth, wit and peerless skill of Kirsty Young. I wish Kirsty better and will do my very best to look after Desert Island Discs until her return. "In 2016, Desert Island Discs was estimated to have an audience of close to three million listeners.Guests on the long-running show are asked to choose eight recordings - usually music, but not always - as well as a book and a luxury item they would take if they were to be cast away on a desert island.Between 1942 to 2011, Mozart, Beethoven and Bach were the top three most requested artists.Young replaced Sue Lawley as host of the programme, which was also previously presented by Michael Parkinson and Roy Plomley. 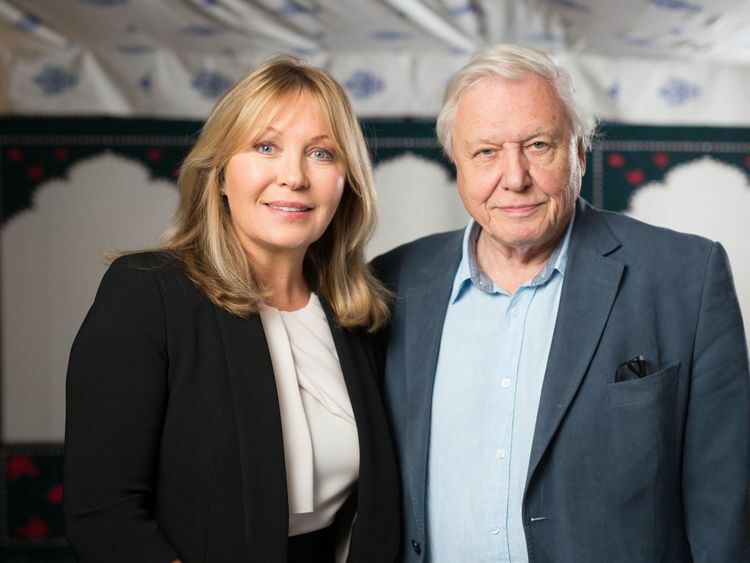 Marking the 75th anniversary of the show last year, Young revealed Sir David Attenborough was among her favourite guests.Young has also presented Crimewatch and was an anchor on Five News.She is married to Nick Jones, the founder of the Soho House chain of private members' clubs. The couple have two daughters, while Jones has two children from his first marriage. What is fibromyalgia?The NHS describes fibromyalgia as a long-term condition that causes pain all over the body.Symptoms also include fatigue, muscle stiffness, difficulty sleeping, problems with memory and concentration, headaches and irritable bowel syndrome.The exact cause of the condition is unknown, but it is thought to relate to abnormal levels of certain chemicals in the brain and changes in the way the nervous system processes pain.It has been suggested hereditary factors or a physically or emotionally stressful event can be behind fibromyalgia.The condition, which typically develops between the ages of 30 and 50, is estimated to affect one in 20 people to some degree.Seven times as many women as men suffer from fibromyalgia.There is no specific test or cure for the condition, but treatments can help relieve some of the symptoms and make it easier to live with. These include painkillers, antidepressants, counselling or lifestyle changes such as exercise programmes and relaxation techniques.Anyone who thinks they may have fibromyalgia is advised to visit their GP. Fibromyalgia Action UK is a charity that offers information and support.